Perched on the edge of the North American continent, Juneau is considered the most scenic state capital in the US. This is thanks to its breathtaking nature and unique outdoor experiences. If Juneau is on your itinerary to either discover the most amazing views, the local culture, for business, or simply to taste some of the best seafood on the planet, here are a few things that you should know about it. 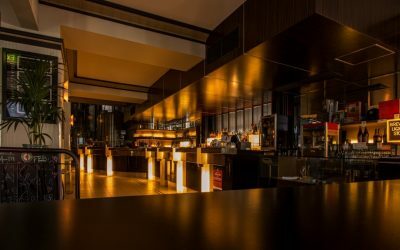 Following our popular blog post on Extended Stay in Juneau, AK, we’ve decided to put together a list of hotels in Juneau that also have a restaurant on premises (you can read about interesting restaurants in general and quirky bars in Juneau on our other blog). We know how convenient it is to stay in a hotel where you can also enjoy a special meal in the building. With that in mind, here is what various hotels in Juneau can offer when it comes to food on site. 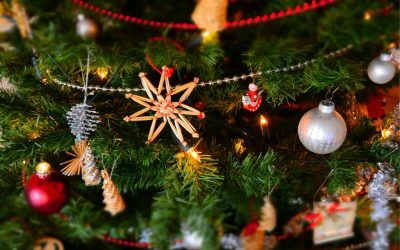 Christmas is just around the corner and we are here to ensure your pleasant stay at the Frontier Suites and Juneau Hotel during the holidays and beyond. Last year was eventful, fun, full of ups and downs (as you would expect of a lodging in Juneau), but as a quality service hotel we’ve always managed to proudly reach every milestone and build a relationship with the visitors that made our work and your stay enjoyable. Have you ever wondered what it’s like to get to know and serve people from all around the world? The stories that they carry with them tangle and expand within the halls of our hotel. And we got to hear many of them. 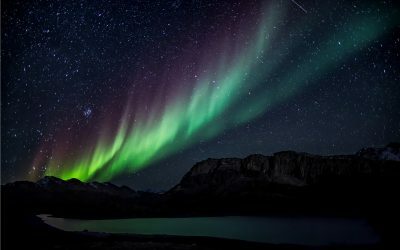 Our team at the Frontier Suites decided to patch up some intriguing stories about unusual requests, interesting visitors, and things that happened behind the scenes of this quaint hotel in Juneau. 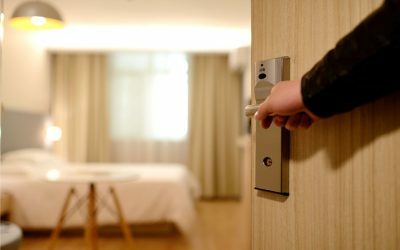 Regardless of what brought you to Juneau, you’ll want to ensure that your lodging corresponds with your needs and budget. We’ve put together a list of hotels which offer extended stay in Juneau. 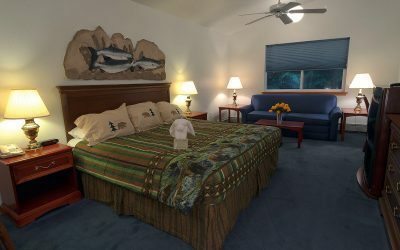 Looking for an Excellent Hotel in Juneau? Copyright © 2019 Frontier Suites Hotel in Juneau. All rights reserved.